Magnifying glass search icons have become valuable along with obtaining very typical on site designs and in a variety of software programs and mobile app products. These days magnifying glass search icons are very common and you can see that they are used in various websites as well as software products. 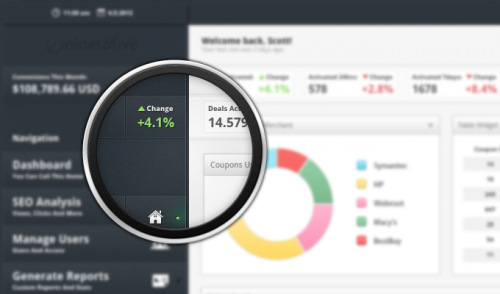 With the help of unique and creative magnifying glass search icon, one can easily improve the appearance of his website design or software product. Here in this today’s post, we present an amazing showcase of free magnifying glass search icons PSDs set for your projects. Hope you will like them. Enjoy looking into this collection and use them in your design work. You may be interested in the following posts: hang tags designs, social media icons and rounded corner business cards.